The Hardscrabble Humper was founded and developed by former Eagle, CO resident Larry Grossman in 2005. The Hardscrabble Humper started as a gran fondo style self-navigated and self-supported backcountry mtb tour of Eagle’s expansive network of singletrack. This aspect of the Humper still takes place to this very day, typically in the Fall. In recent years, Larry made the move to Denver to peruse work and family. Along with this move came the inability to organize the Hardscrabble Humper. With Eagle’s loss of Larry came the gain of cyclist and bike industry veteran Jeff Kerkove. Larry passed on the duties of Hardscrabble Humper to Jeff and he has been organizing the Humper ever since. 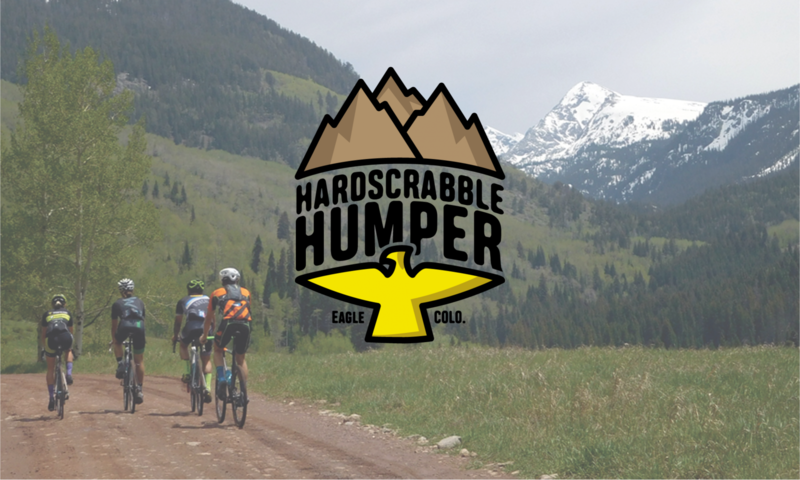 In 2018, with Larry’s permission, Jeff decided to expand the Hardscrabble Humper into a series of different events to showcase the cycling and adventure opportunities in and around Eagle, CO: Hardscrabble Humper MTB and the Hardscrabble Humper Mixed-Terrain. The goals of the Humper events are to showcase Eagle’s cycling opportunities and give cyclists an unforgettable backcountry experience.